This year, the annual meeting of the Canadian Historical Association is in Ottawa, and I’m excited to be presenting my research on the Eaton Centre for the first time. 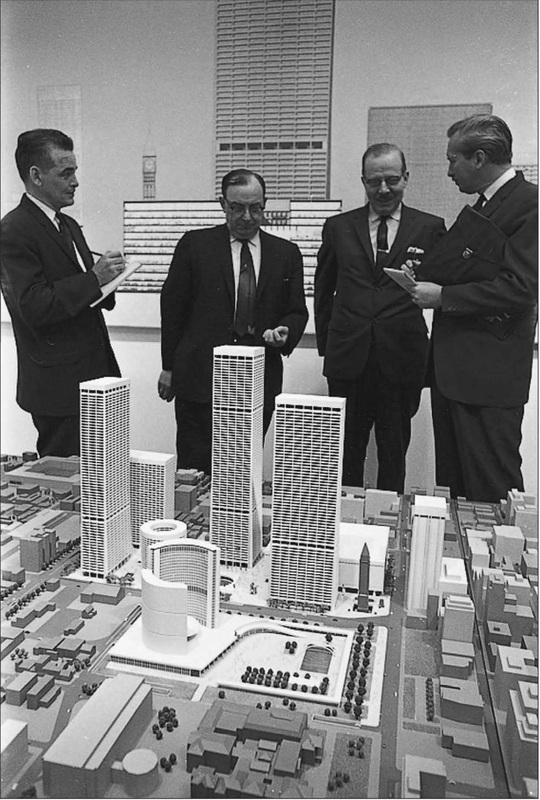 The Centre was one of the most ambitious–and controversial–urban development projects in Canadian history. First dreamt up as an urban renewal project by city planners in the 1950s, it was eventually completed in the late 1970s. My presentation will try to use a few key moments in the project’s history to shed light on the changing relationships between local government, citizens, and private developers in Toronto. I’m delighted to have been asked to join this urban history panel, and look forward to an interesting discussion! 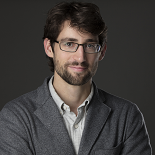 This entry was posted on June 3, 2015 by Daniel in conferences, Toronto, urban history.